The administration has engaged in a wide range of policies that are causing immigrant and refugee families to be separated. 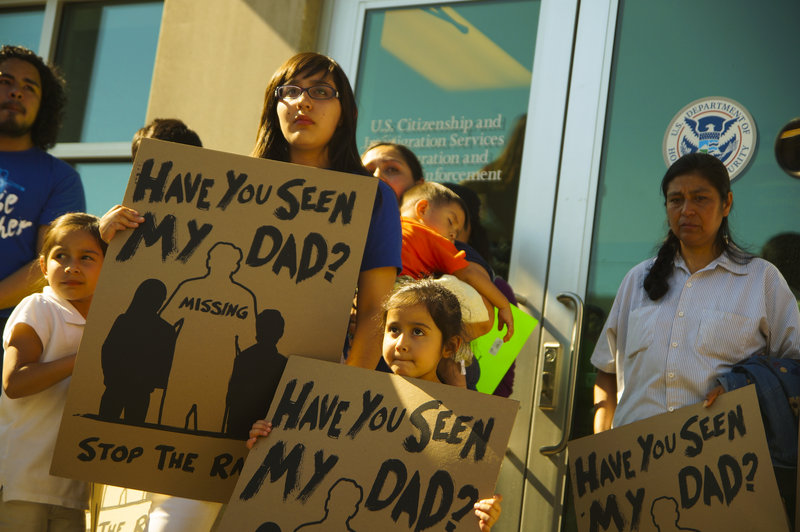 The detention of community members and the recent raid in Tennessee demonstrate how mothers and fathers are being separated from families as a result of interior enforcement operations. The administration also just announced a new policy to prosecute migrants and asylumseekers who cross the border without prior authorization, acknowledging the effect of this policy is to separate children from parents. Once immigrants and asylumseekers are placed in detention centers across the country, there is much less publicly known and discussed about access to justice and conditions of confinement. This policy call will look more deeply into the administration’s efforts to deny access to justice to immigrants in detention and a recent surprising policy reversal, as well as the long-term view of how denial of access to justice can impact conditions of confinement for immigrants separated from their children and families. The Road Ahead Series: Deportation Defense Options, GCIR, March 2017.